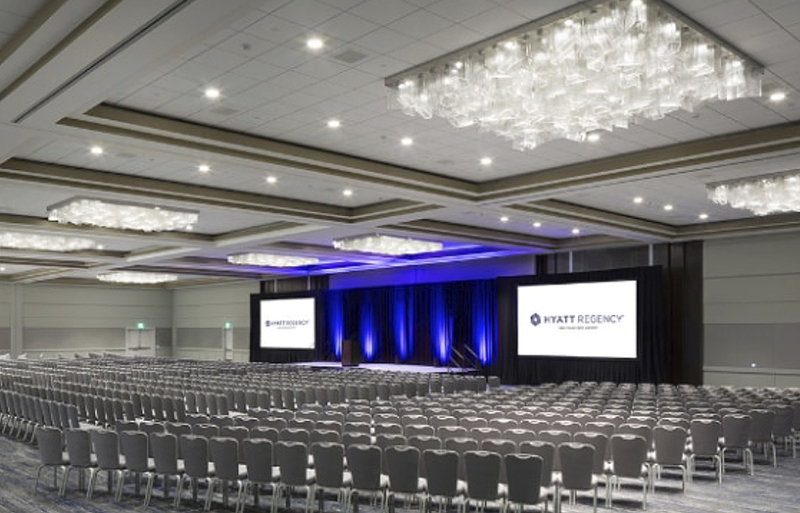 The Hyatt Regency San Francisco Airport is conveniently located in Burlingame, situated between downtown San Francisco and San Jose, in the heart of Silicon Valley. 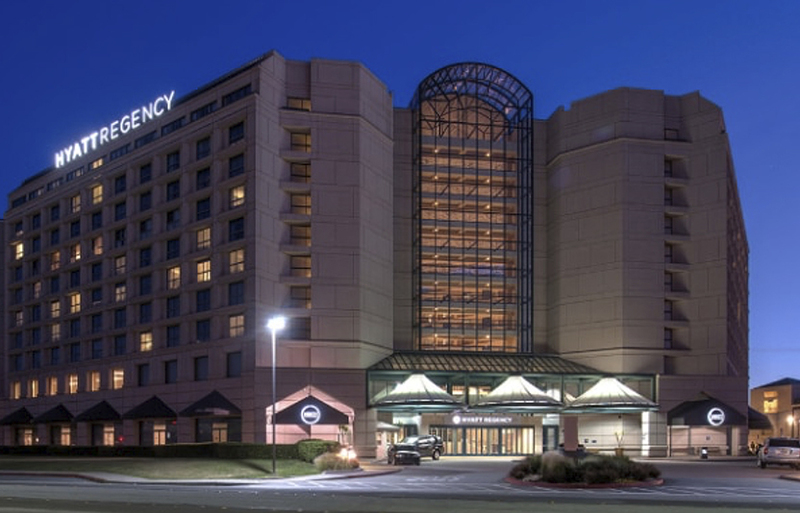 The hotel offers comfortable accommodations and easy access to the entire Bay Area. For visitors to the area, the Hyatt is a convenient starting point for trips to popular tourist attractions such as San Francisco, the wine country, and Monterey Bay. A group rate is available for Summit attendees.